Overstock. 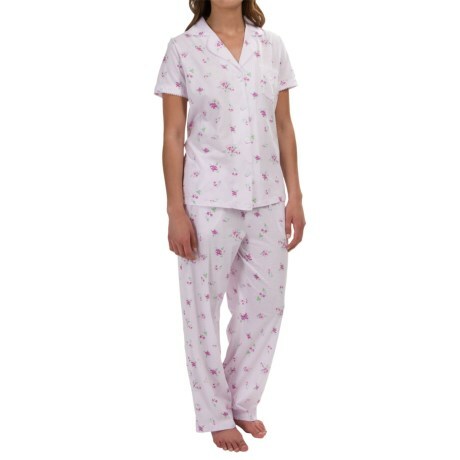 Unwind and relax after a long day in these flattering Midnight by Carole Hochman Core Modal pajamas. 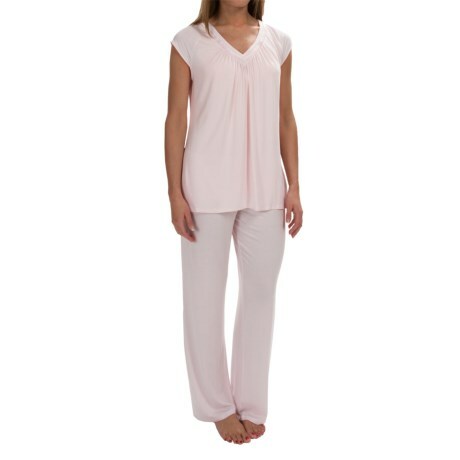 The silky soft and comfortably stretchy modal will have your skin singing praises as you drift off into dream land. 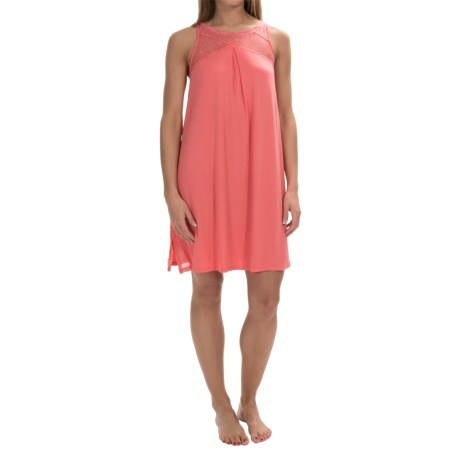 Available Colors: BABY PINK, BLACK, MIDNIGHT BLUE. 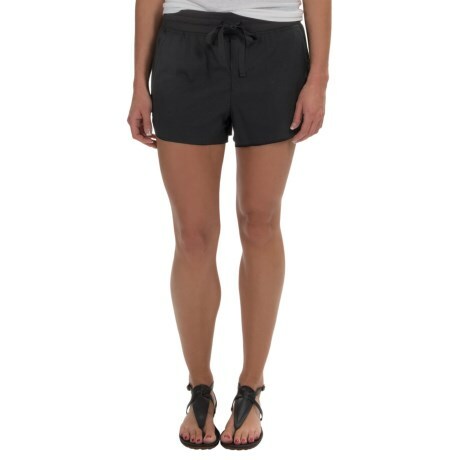 Sizes: XS, S, M, L, XL, 1X, 2X, 3X. Your browser isn't supported for displaying eBay items. 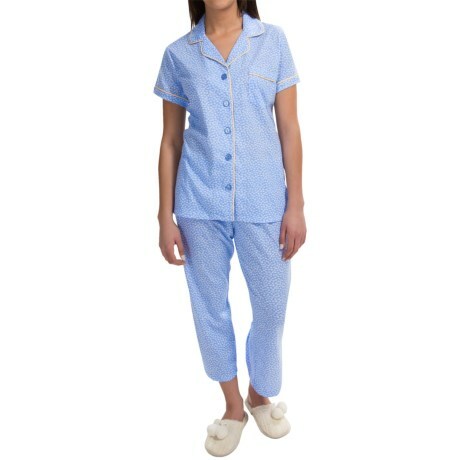 Go to eBay to search for Midnight by Carole Hochman Core Modal Pajamas Short Sleeve For Women.